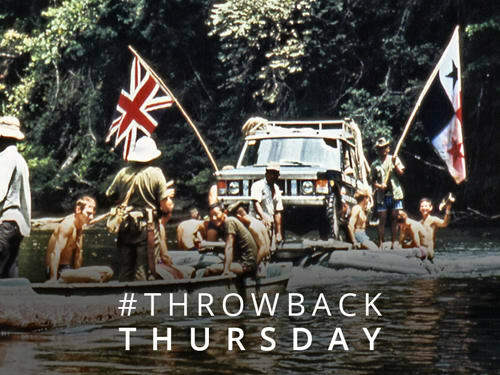 This Thursday, we throwback to the British Trans-Americas Expedition where two Range Rovers traversed all the way from Alaska to South America. 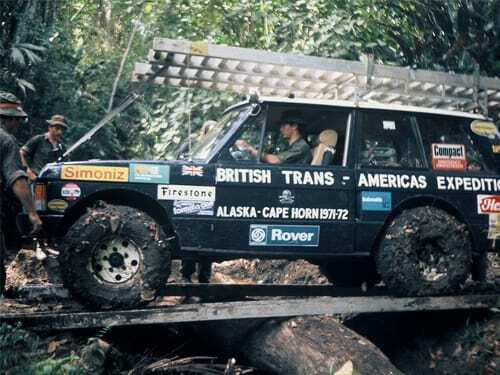 The British Trans-Americas Expedition started in December 1971, with two first generation Range Rovers supplied by Rover Ltd Co. The journey from Anchorage, Alaska to Tierra del Fuego (the southernmost tip of South America) was completed six months later. The expedition was a remarkable feat, with a 18,000 mile route that intersected the Darien Gap , a jungle that is “almost impossible to cross with any vehicle”. Thankfully the expedition was supported with men from the British Army, led by Major John Blashford-Snell. Conditions in the jungle were incredibly severe with no roads, tracks or bridges to lead the way. Swamps, rivers, mammal, reptile and insects all stood in the way, with army officer Gavin Thompson recalling a near-miss with a snake that without any antidote could have proven deadly. The Range Rovers themselves were fairly standard models, using stock parts that had not even been reinforced, with only minor changes including all-traction swamp tyres. 15,000 gallons of fuel where delivered via air-drop - alongside 10 tonnes of rations, 2,400 cans of beer and 80,000 cigarettes. 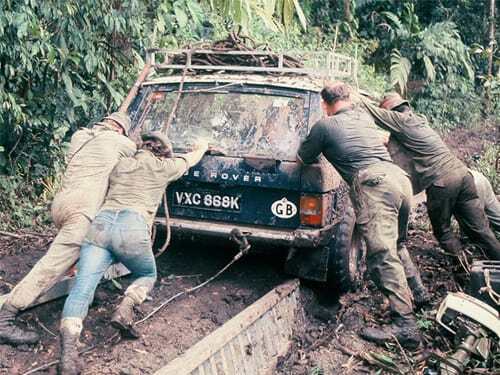 Several times the Range Rovers had to be driven onto ladders that sat upon rafts, to cross the jungles numerous rivers. 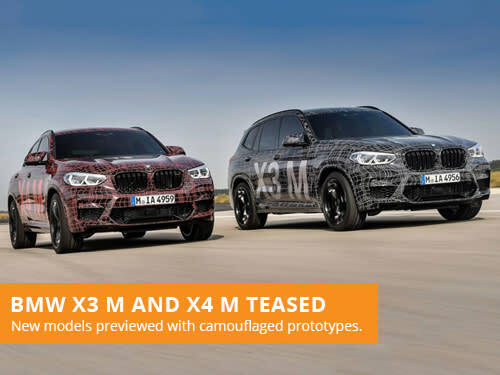 If you are looking to lease a Land Rover, take a look at our offers. With over 36 years of leasing experience, we are one of the most established brokers in the industry. Our leasing consultants focus on providing great customer service over our own profits, with a consultative approach to vehicle leasing. 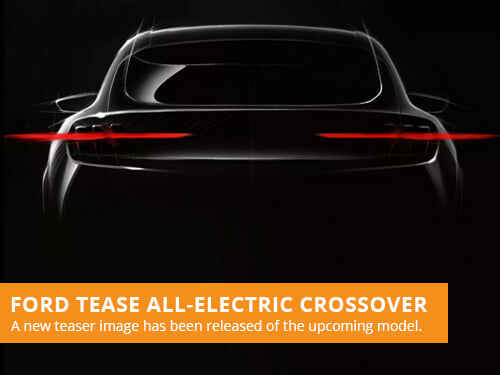 Ford have released a new teaser image for their upcoming all-electric crossover model, that will be inspired from the brands iconic Mustang.